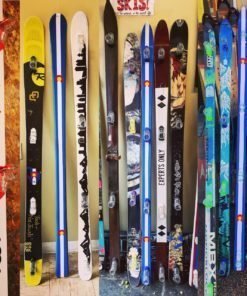 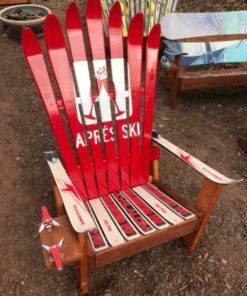 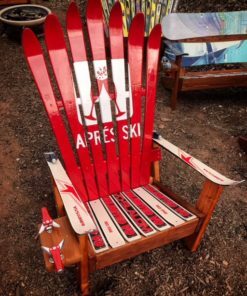 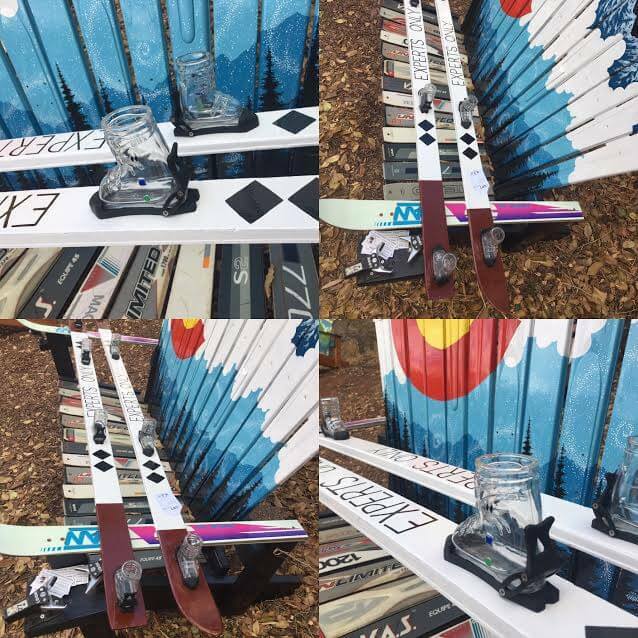 Custom Painted Logo Shot Skis- $175 for a basic design plus $50/hour custom artwork- send us your idea!! 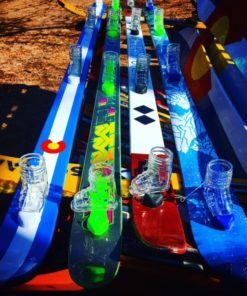 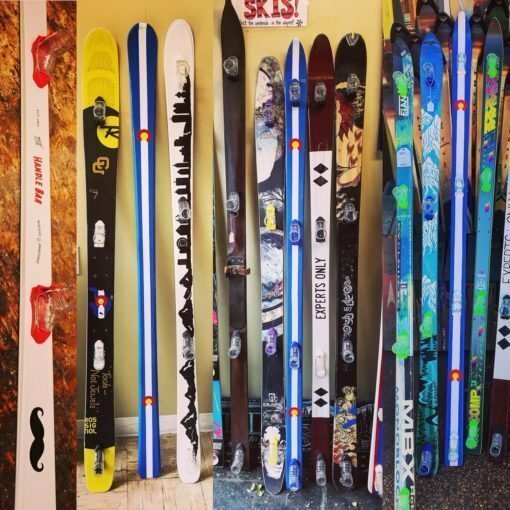 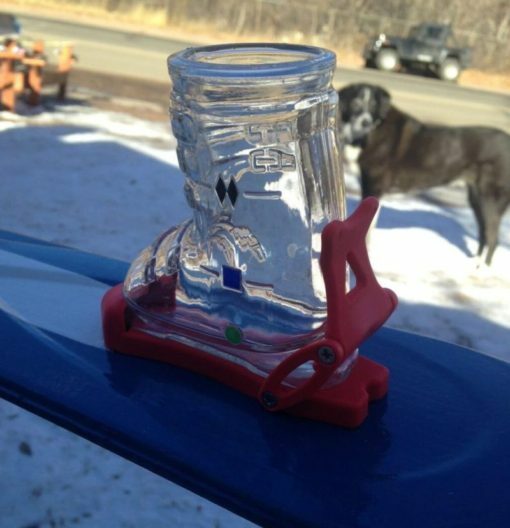 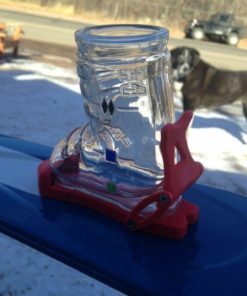 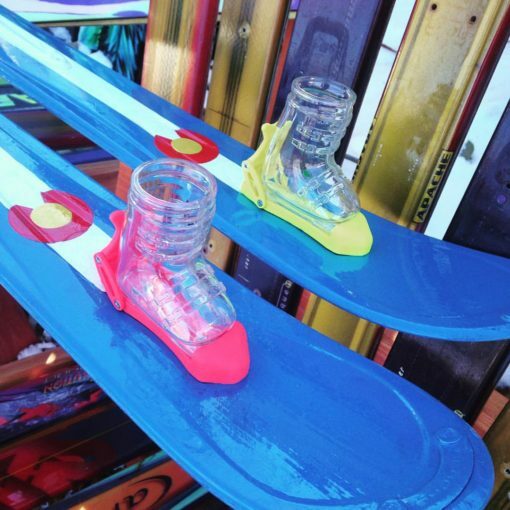 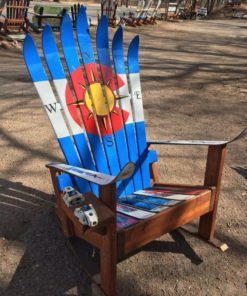 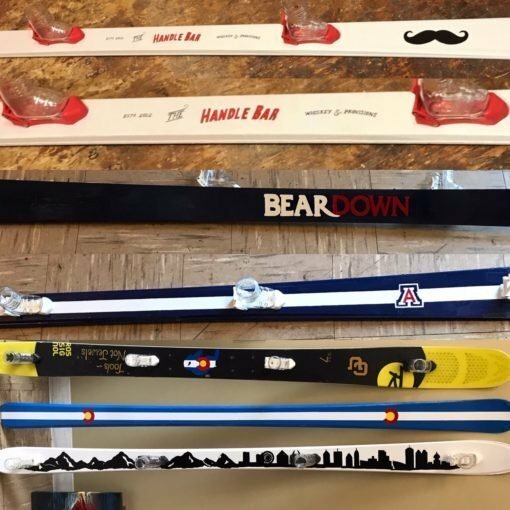 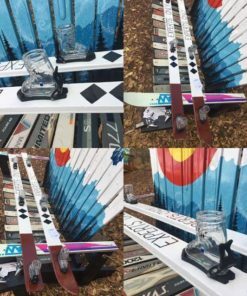 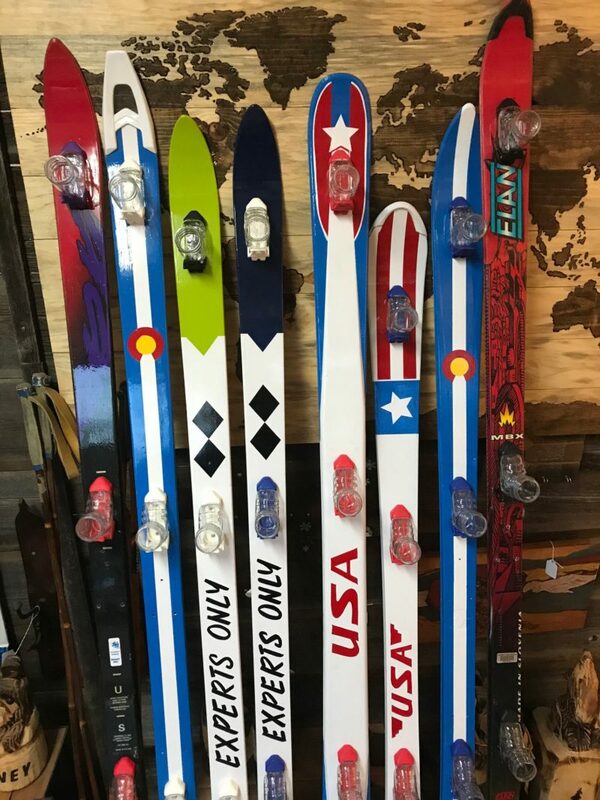 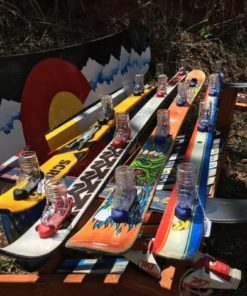 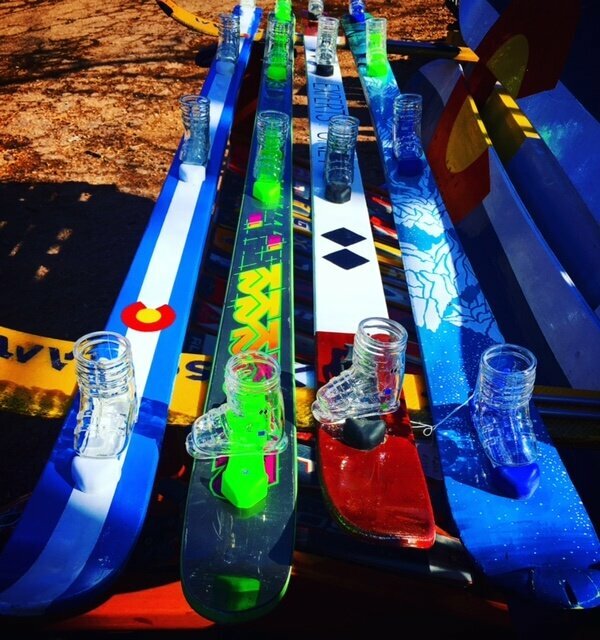 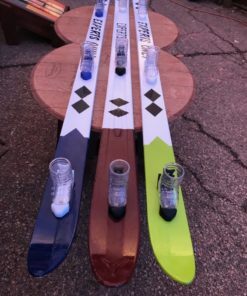 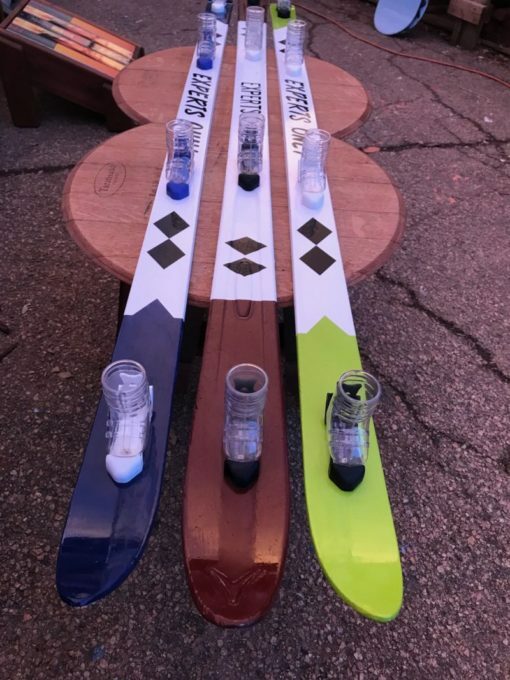 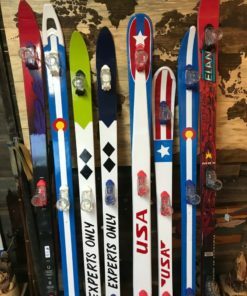 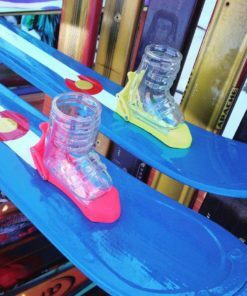 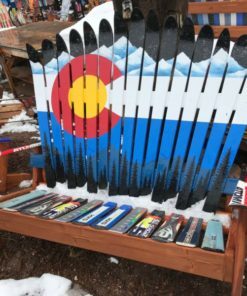 Ultra Premium – Custom Logo – Hand-Painted Shot Skis with Shatterproof Ski Boot Glasses & ski Bindings for easy removal and washing of the boot glasses- marked with Green circle for easy, Blue Square for intermediate and Double Black Diamond for experts!!! 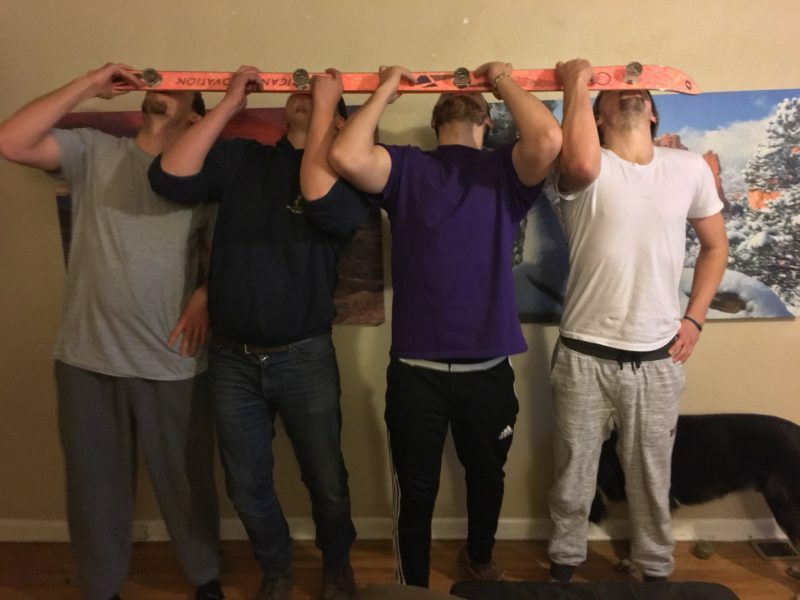 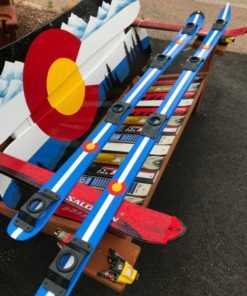 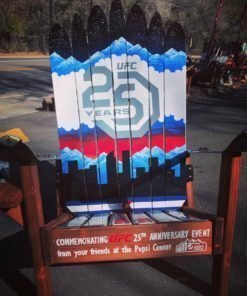 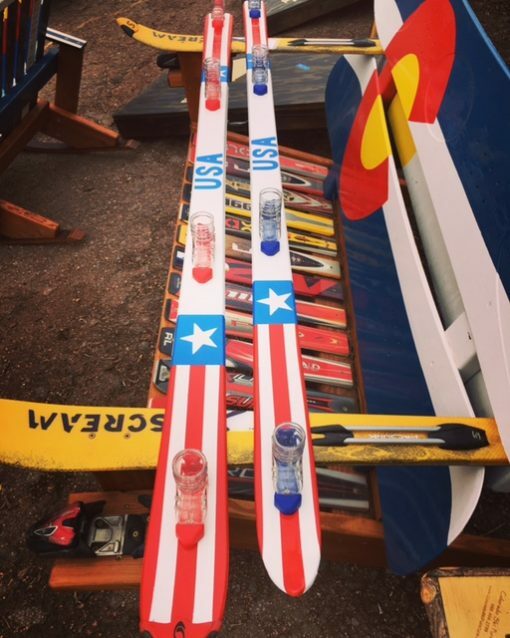 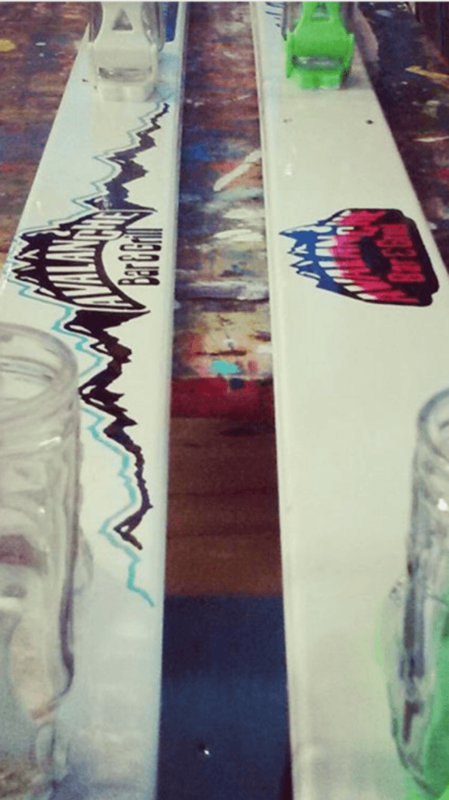 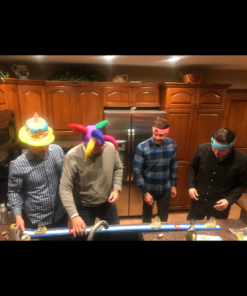 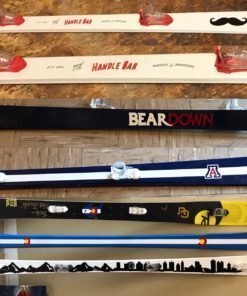 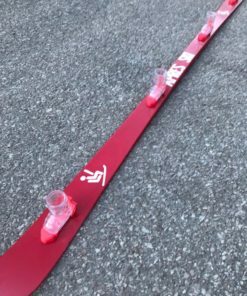 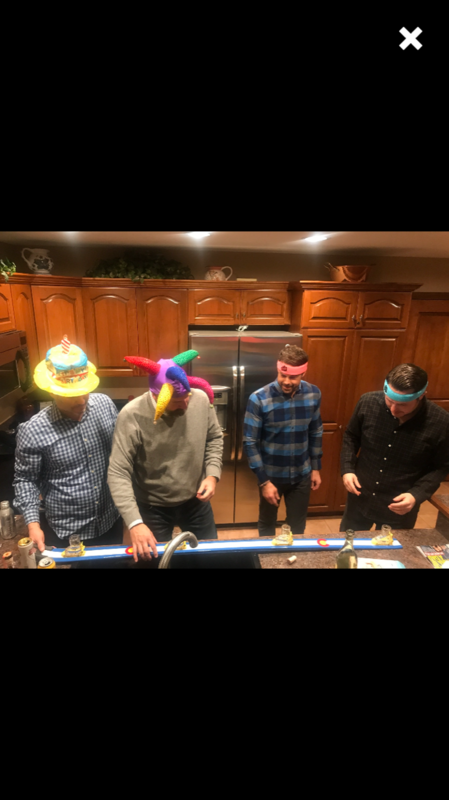 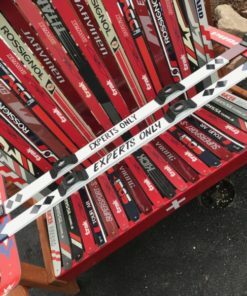 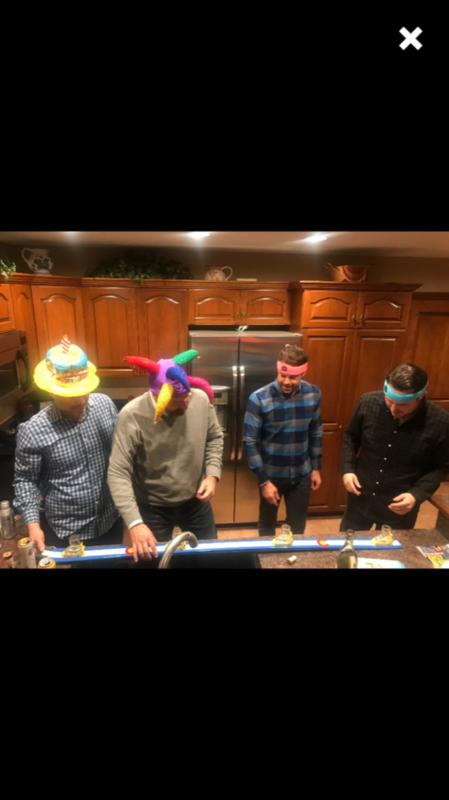 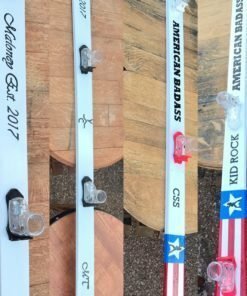 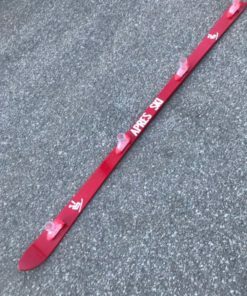 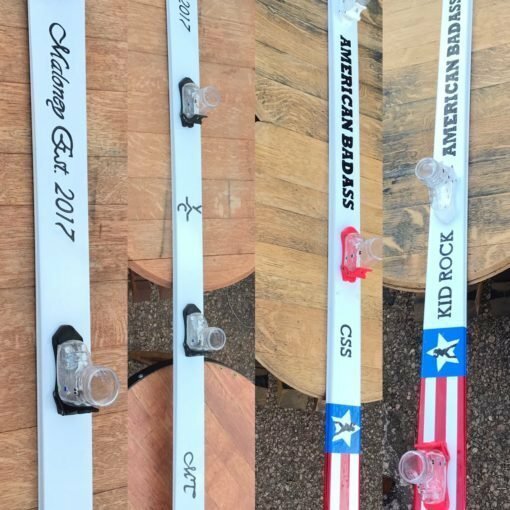 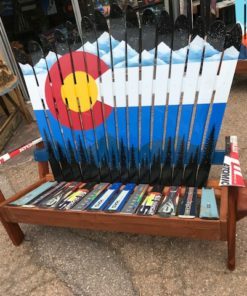 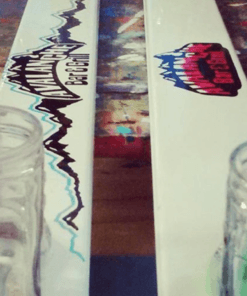 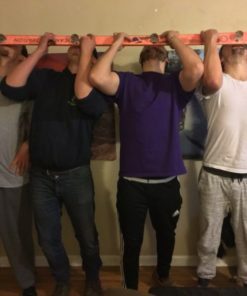 Ultra Premium – Custom Logo – Hand-Painted Shot Skis This is the coolest shot ski anywhere & demands to be the life of the party!